​As golf enthusiasts, the founders of Pin High know there’s more to golf than striking and chasing a ball around trying to get it in a series of small holes in the ground. We are true golfers, all with a story to tell, and we see golf for what it is - a humbling game of misses, a thrilling game of hope, a promise that “it could happen”, and memorable moments celebrated with high fives, fist bumps, and ultimately the raising of glasses. 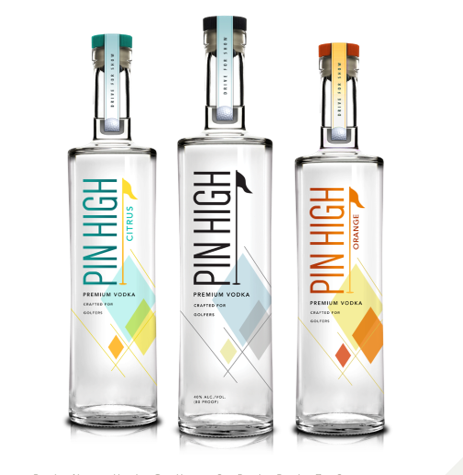 Inspired by moments like these, we’ve created Pin High - a unique, six-times distilled, graphite-filtered vodka that’s meant to be shared with friends, especially those who appreciate the finest of shots that undoubtedly finish Pin High. The Brandt family has been in the livestock and farming business since the early 1900s and started feeding cattle commercially in 1945. With the onset of consumer concerns regarding hormones and antibiotics in the early 1990s, the Brandt family made a decision to go against the industry standard and raise their animals naturally. Today, Brandt Beef is proud to be feeding its animals a vegetarian corn-based diet for more than 365 days without hormones and antibiotic free. 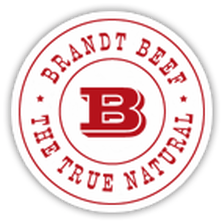 The Brandt family is passionate about producing the most consistent, highest quality, 100 percent source verified natural beef on the market. By exerting complete control over the process, Brandt Beef has created a true natural "farm to fork" operation. 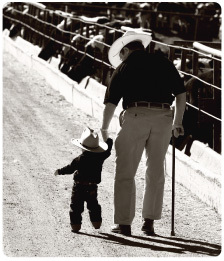 The cattle operation in Brawley, California is managed by William Brandt, owner and founder of Brandt Cattle Company and a pioneer in the natural beef industry. Mark Brandt heads up the family's vertically-integrated farming operation in Brawley, California. It is here that Mark raises the alfalfa which is mixed with the corn to create a natural diet for Brandt Beef's animals. As stewards of the land, the Brandt family also employs several other sustainable methods to raise their animals naturally and preserve the land for future generations. The Brandt family has also developed an on-site sustainable composting operation which is managed by Ryan Brandt. This innovative operation has nearly eliminated the use of synthetic fertilizers and pesticides. Eric Brandt, managing partner of Brandt Beef, oversees the processing operation. Eric takes a hands-on approach to the processing operation, inspecting each animal and hand-tagging the beef for specific customers. By exerting a high level of control over cattle selection and harvesting practices, Brandt Beef is proud to employ the most humane techniques of animal husbandry known today.